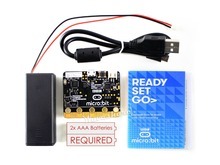 Download the Espruino firmware from http://www.espruino.com/Download . 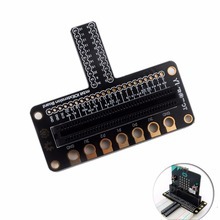 The download is a zip file with support for many platforms, extract it on your PC and locate the microbit hex file, my version was 1.87 so it was called espruino_1v87_microbit.hex. There is an online IDE and if you have Google Chrome and an app that can be added – Espruino Web IDE . I use Chrome so the latter is what I use.